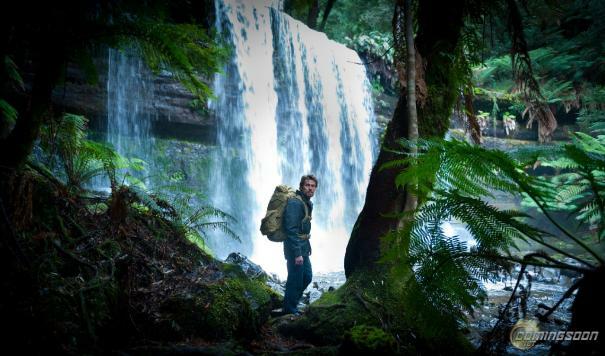 "The Hunter" is the story of Martin, a skilled and ruthless mercenary sent into the Tasmanian wilderness on a hunt for a tiger believed to be extinct. 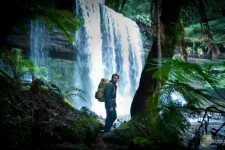 Hired by an anonymous company that wants the tiger's genetic material, Martin arrives in Tasmania posing as a scientist. He proceeds to set up base camp at a broken-down farmhouse, where he stays with a family whose father has gone missing. 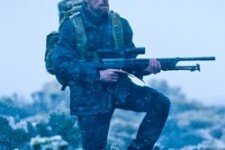 Usually a loner, Martin becomes increasingly close to the family; however, as his attachment to the family grows, Martin is led down a path of unforeseen dangers, complicating his deadly mission.